This award is presented to an outstanding local woman who succeeds in a predominately male field. 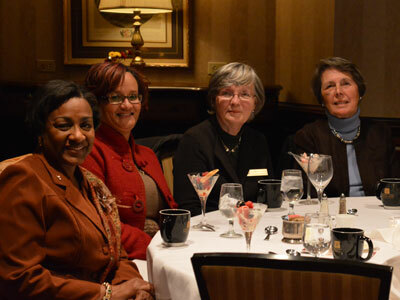 Zonta Club of Pittsburgh is proud to honor these women as part of the legacy of Amelia Earhart, a famous air pioneer and a member of Zonta International. By her example, Amelia Earhart encouraged women to expand their horizons by exploring occupations and holding positions beyond those traditionally held by women. Former Allegheny County Deputy Manager Kathleen McKenzie was honored in 2011. 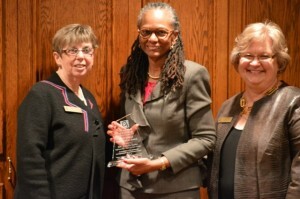 Dr. Linda Lane, Superintendent of the Pittsburgh Public Schools was honored in 2012. 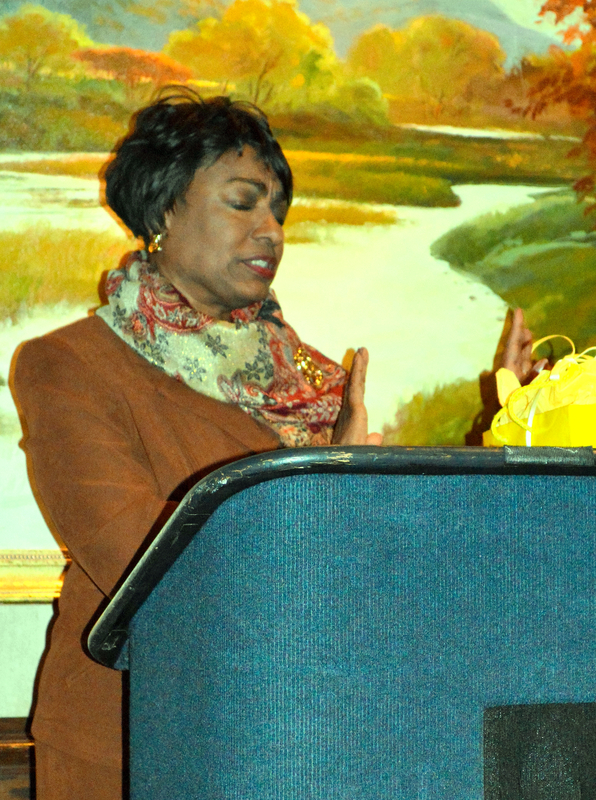 Dorothy Coll, owner of Two Men and a Truck was honored in 2013.